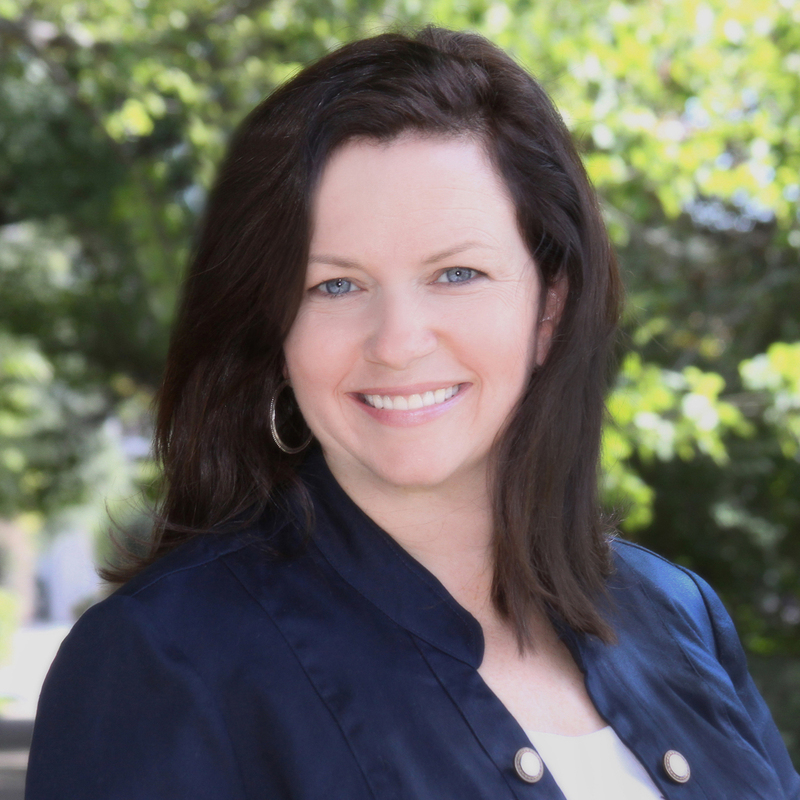 Allow us to introduce you to another of our therapists, Jennifer Dean, MA, LPC-S who has been with Agape since 2009. Jennifer serves clients in our main office located on Crown Centre Dr.
Also, have you ever thought about why you should be a good manager of the resources God has given you? In this month’s newsletter, our Business Manager, Ervin Barham has written an article entitled “Don’t be an Elvis Bear”. 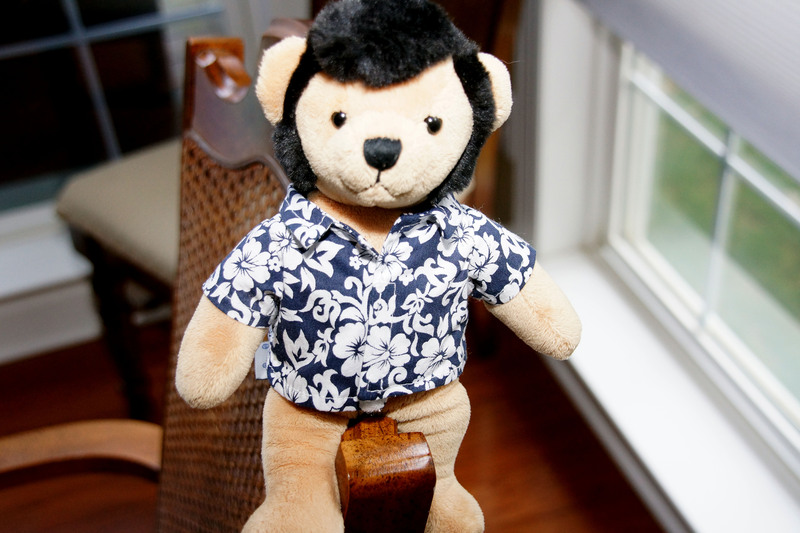 Just so you know what he means, we’ve attached a picture of the aforementioned Elvis Bear. We are also having an Open House on Thursday, April 27th for pastors, church leaders and others who are interested in finding out more about the work of Agape and the people we serve.